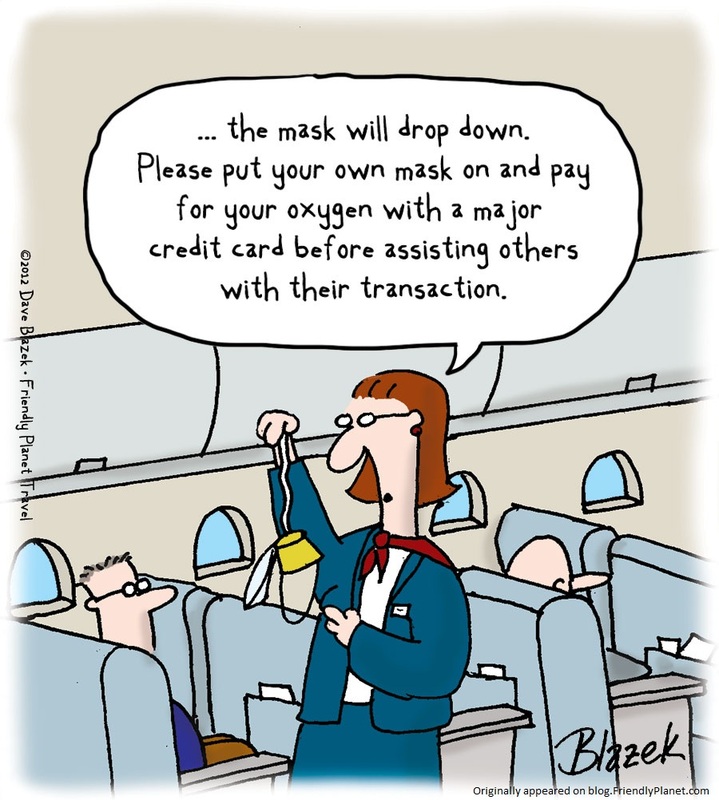 Most of my readers will remember when flying was an exciting and somewhat glamorous adventure. Dressing up to board a large aeroplane was the norm, never traveling in jeans, sneakers nor flip flops and shorts. 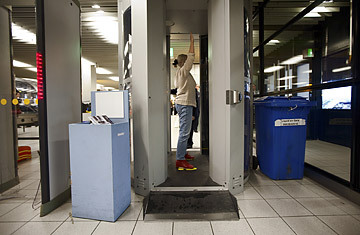 Having to remove your shoes, belt, jacket, coat, coins, keys, wallet, jewelry then standing in front of a full body scanner with your hands held high…getting patted down by a TSA agent makes flying less glamorous and much more stressful and sometimes downright embarrassing! Passengers are herded onto too small planes like cattle, charged more to check a bag and given miniature food items that should be part of a kid’s board game. A few sips from a can of soda to keep your mouth from becoming dry as the Sahara while praying there will be no turbulence. No more hot meals, cold sandwiches, fruit and cheese platters or even headphones unless you are willing to pay extra for them…oh and by the way… there will be no cash or travelers cheques (remember them) transactions are now made with a swipe of a credit card. 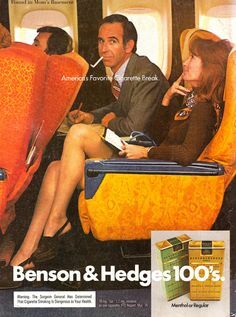 Granted, not all the changes to air travel have been bad, at least there’s no more on-board smoking! However, the excessive fees, multiple city stops, too small seats and tiny bathrooms definitely makes flying less glamorous but it hasn’t stopped millions of people from doing so on a daily basis. REPOSTED FROM 2015 – THINGS HAVE ACTUALLY GOTTEN WORSE!!!! Do you remember when flying was fun?